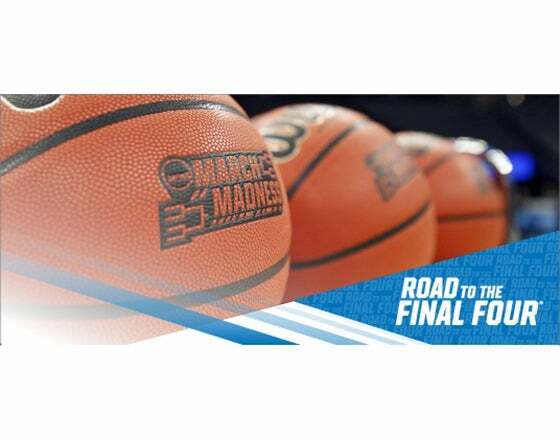 Be on the Road to the Final Four® with your family and friends at the 2018 NCAA Division I Men's Basketball Championship First/Second Rounds, March 15 & 17, 2018, at PPG Paints Arena, hosted by Duquesne University. Purchase The NCAA Experience® official ticket and hospitality packages now through PrimeSport, the Official Ticket and Hospitality Provider of the NCAA. 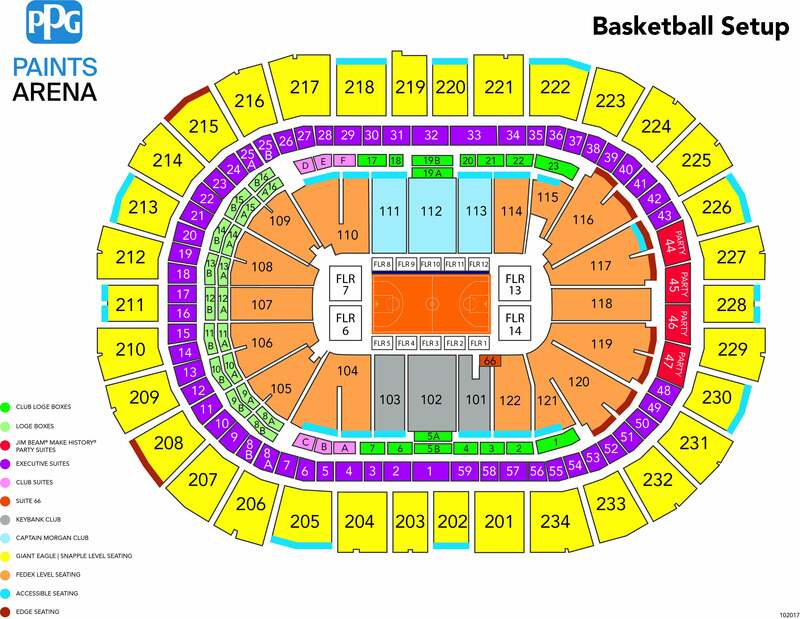 NCAA, The NCAA Experience, NCAA Ticket Exchange and Share The Experience are trademarks owned by the National Collegiate Athletic Association. All other licenses or trademarks are property of their respective holder.